Super absorbant, our spa quality 100% cotton terry hand towel leaves hands feeling soft and invigorated. 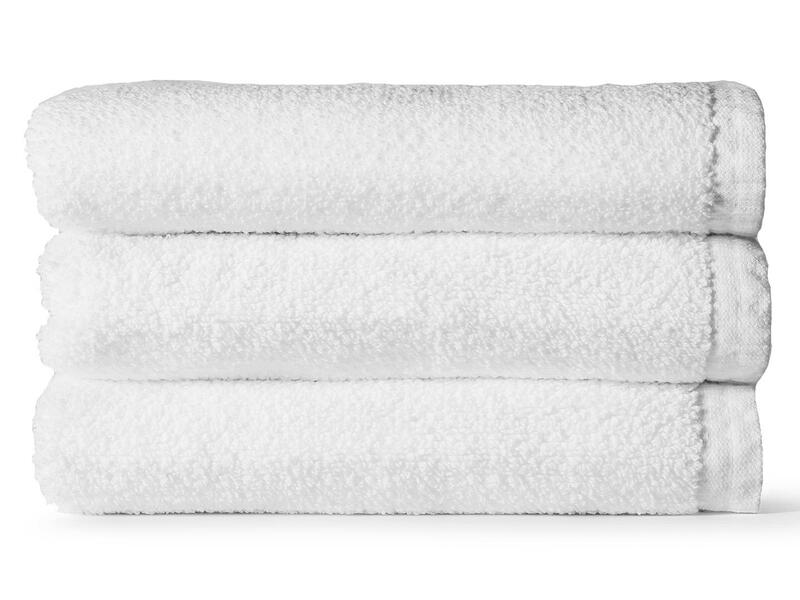 Super absorbent, our spa quality 100% cotton terry hand towel will leave you feeling dry and invigorated every time. Made of 100% long-staple combed cotton.